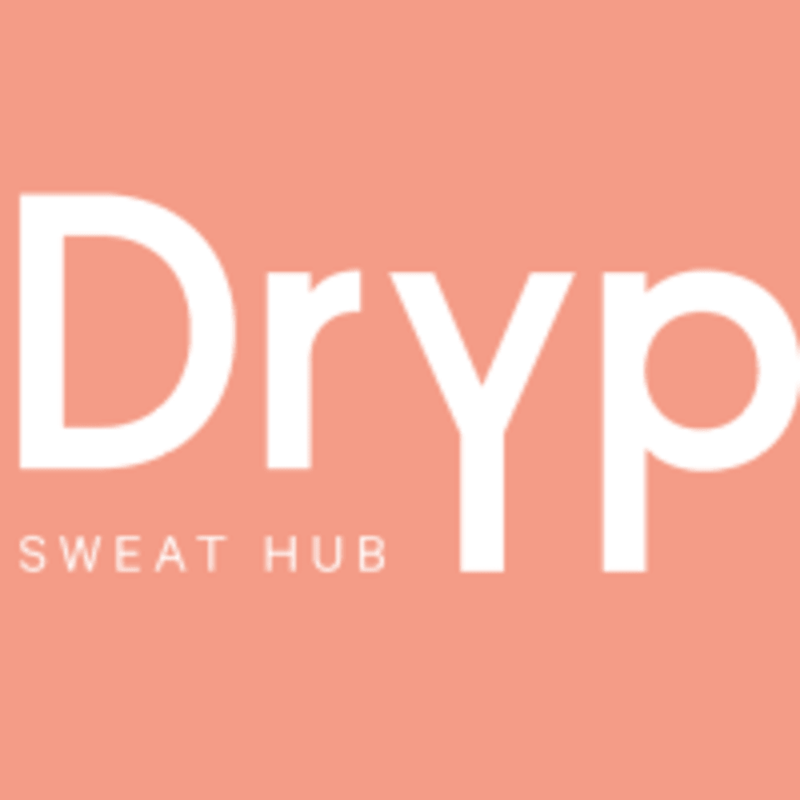 Start taking classes at Dryp Yoga and other studios! Yoga Sculpt has a reputation for being a calorie-torching, high-intensity, high-energy workout — and it is! Done in the hot room, this full body workout combined with free weights and yoga posture is a favorite amongst the DRYPers! There are no upcoming “Hot Yoga Sculpt” classes on this day. The DYRP Yoga Studio is located at Orra Marina Tower on the Marina Promenade Level in Dubai Marina, UAE. My favorite class in all of Dubai! Abby is the best teacher and extremity knowledgeable. Highly recommend if you want a good challenge.